Fr. 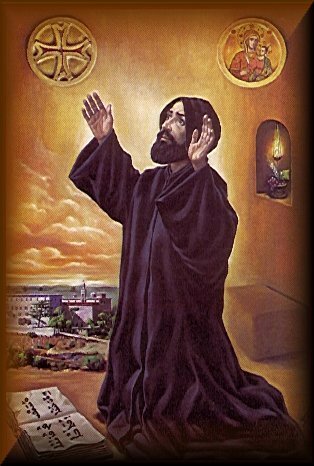 Nimatullah Youssef Al-Hardini, a Lebanese Maronite Monk, "is an example of Christian and monastic life for the Maronite community and for all disciples of Christ today... He is a sign of hope for all Lebanese, particularly for families and young people." - On May 16, 2004. - At Saint Peter Basilica in Rome.